Home Books by Mary Moriarty Are You an Empath? Are You An Empath? 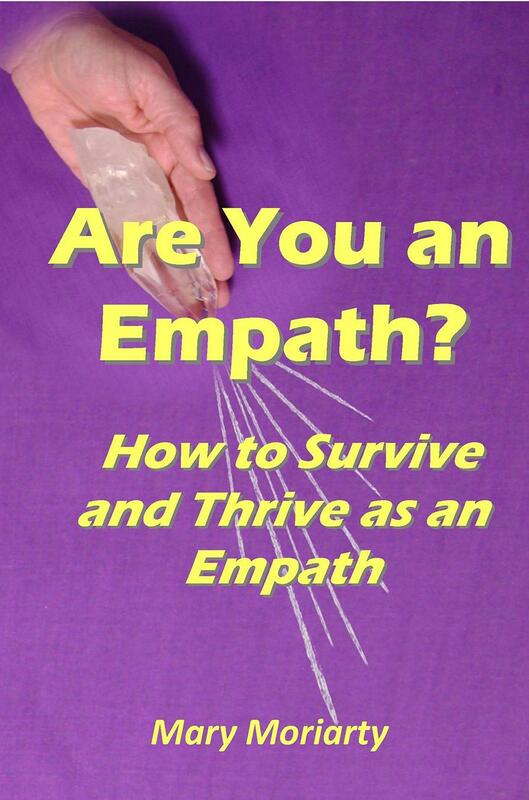 : How to Survive and Thrive as an Empath was written for both empaths and non-empaths. using tools provided on one's own personal journey or give one ideas for creating their own techniques.